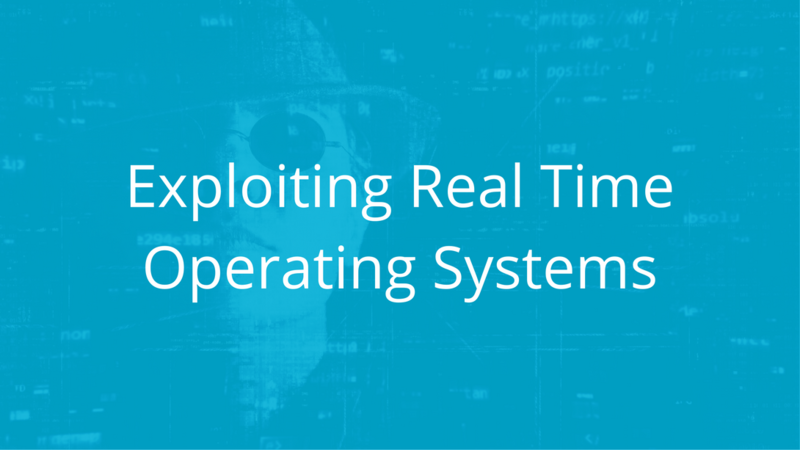 It's time to know your enemy: IoT vulnerabilities. 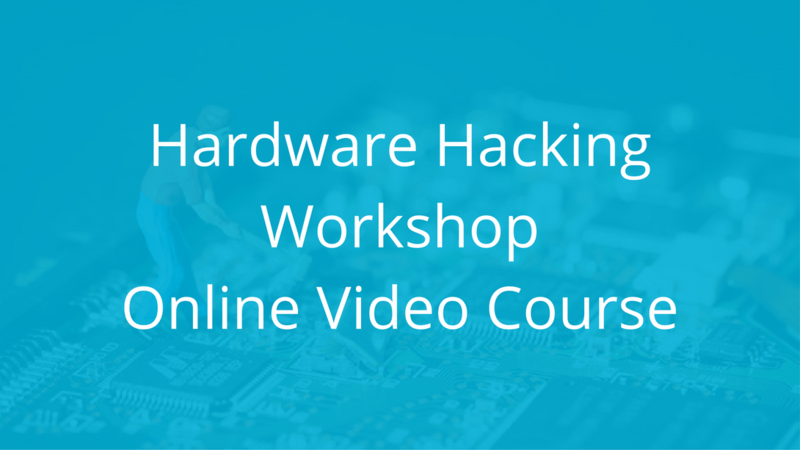 This course is designed for white hat hackers, tinkerers, and hobbyists with limited experience and an interest in embedded systems analysis and firmware evaluation techniques. 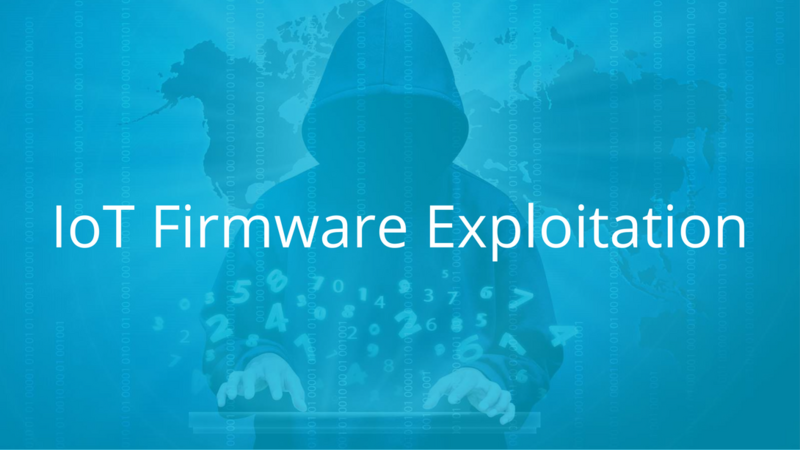 This course will teach students how to analyze, reverse engineer, debug, and exploit embedded RTOS firmware. 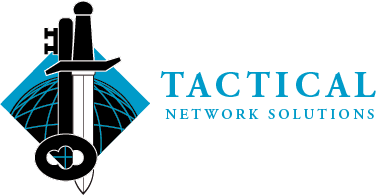 Hands-on experience with a variety of real-world devices, RTOS’s, and architectures equip students with the practical knowledge and skills necessary to be proficient in RTOS vulnerability analysis, firmware evaluation, and exploitation. 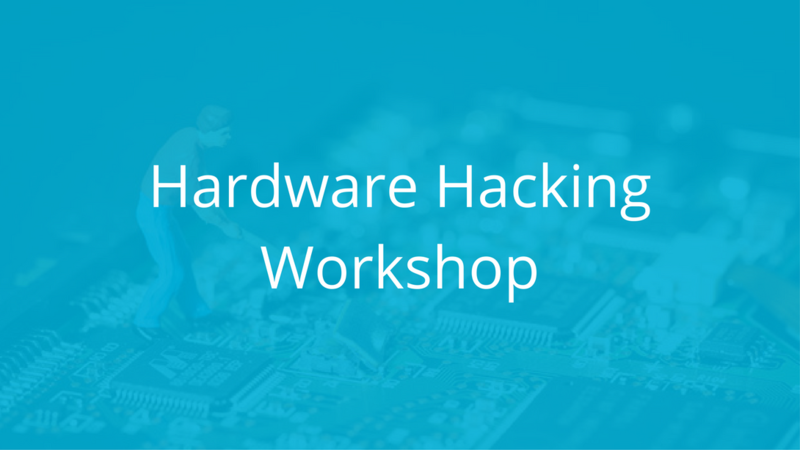 Can't make it to our 3-day live, in-person Hardware Hacking Workshop? No worries! Now you have the option to get the exact same training and the exact same results from our online video course! You get access to over 20+ on-demand videos and labs plus the actual gear we use in the live class.